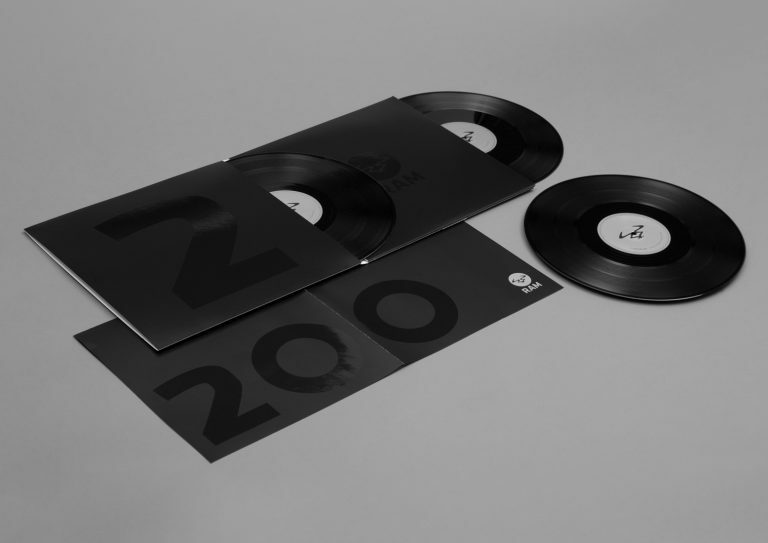 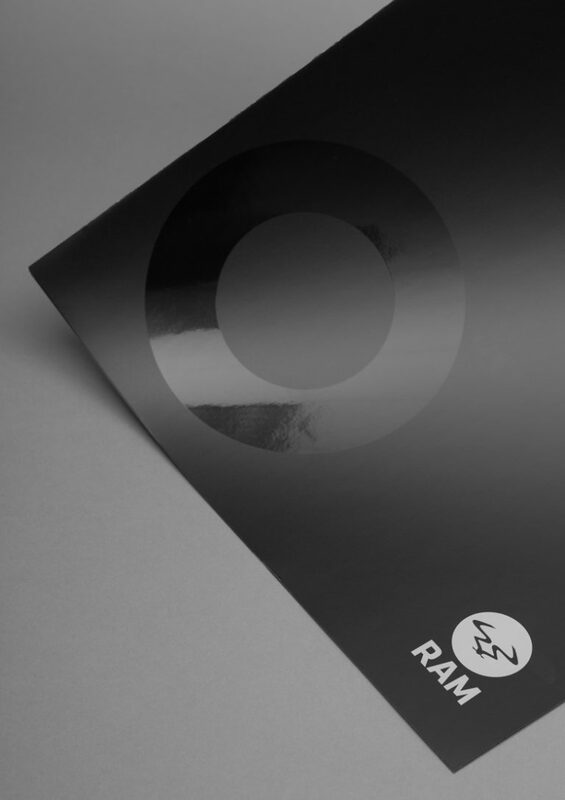 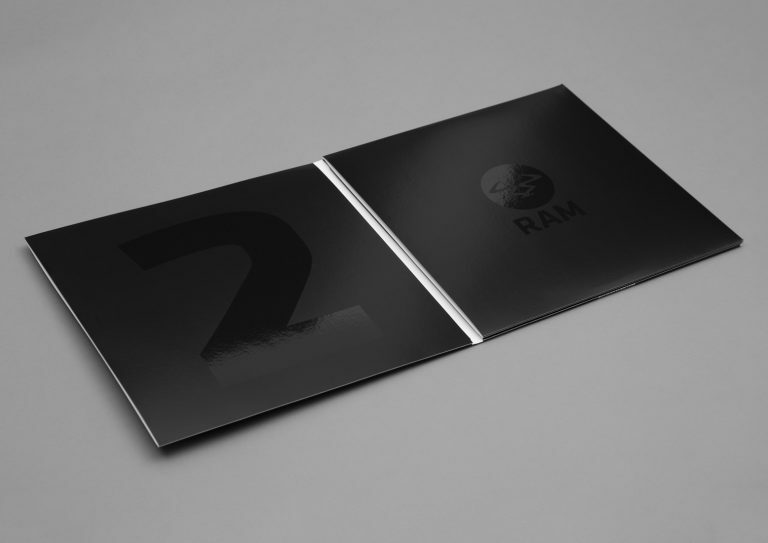 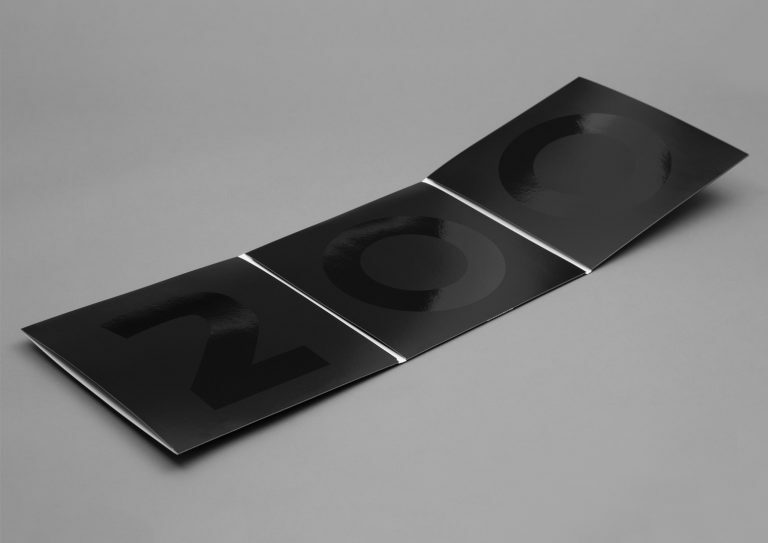 To celebrate the 200th release of the label, Ram Records commissioned us to create a limited edition vinyl package. 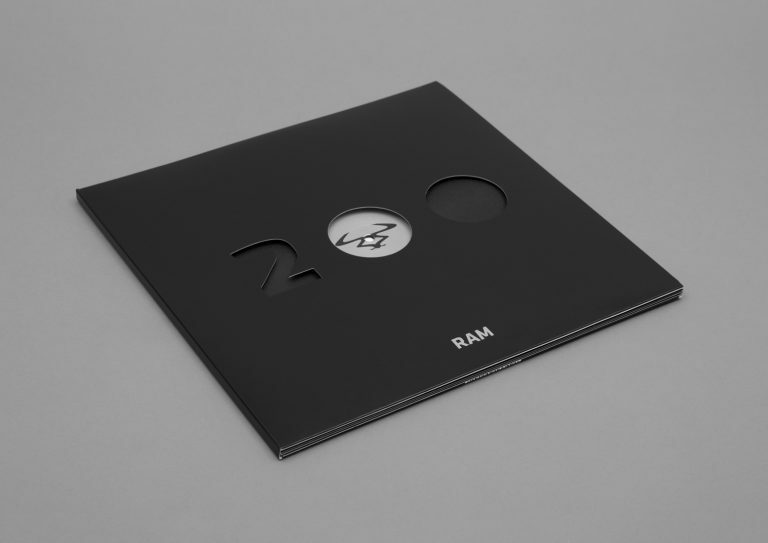 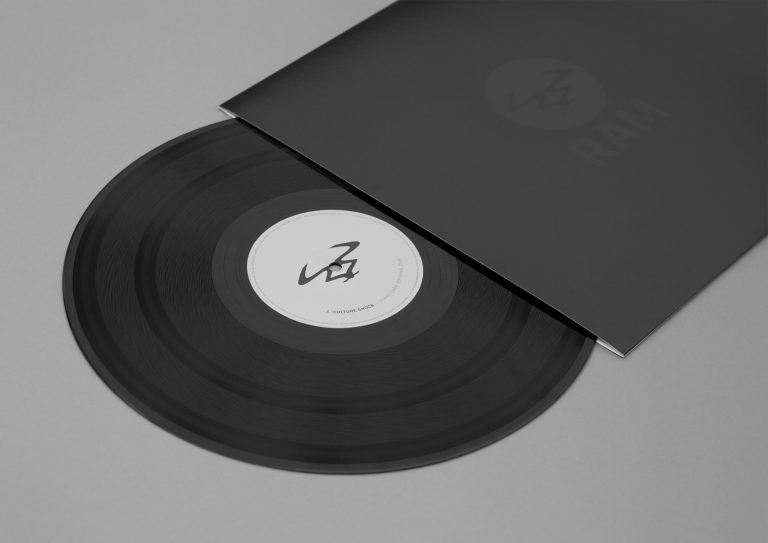 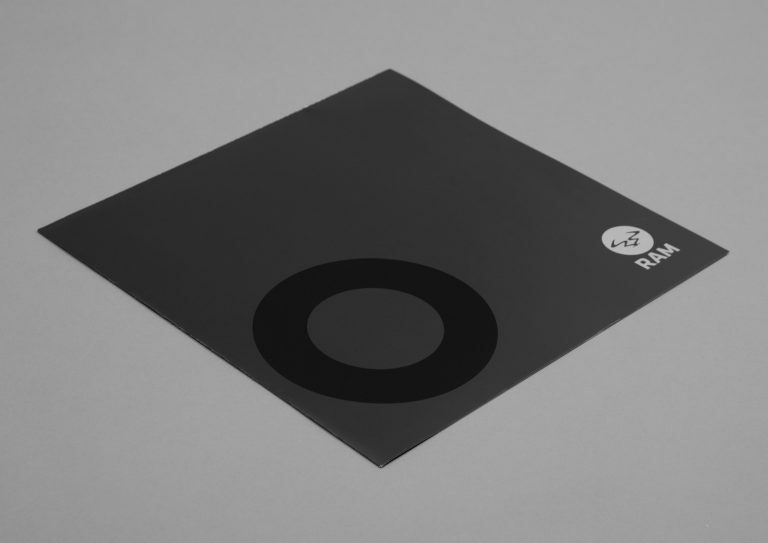 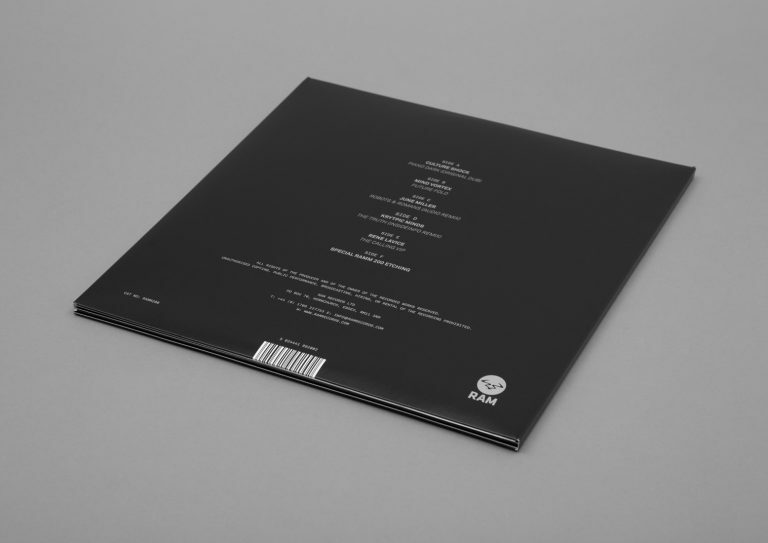 Five new tracks feature across three vinyl records with a RAM 200 etching on the 6th side, whilst the inner and outer sleeves feature die-cut and Spot UV logotypes. 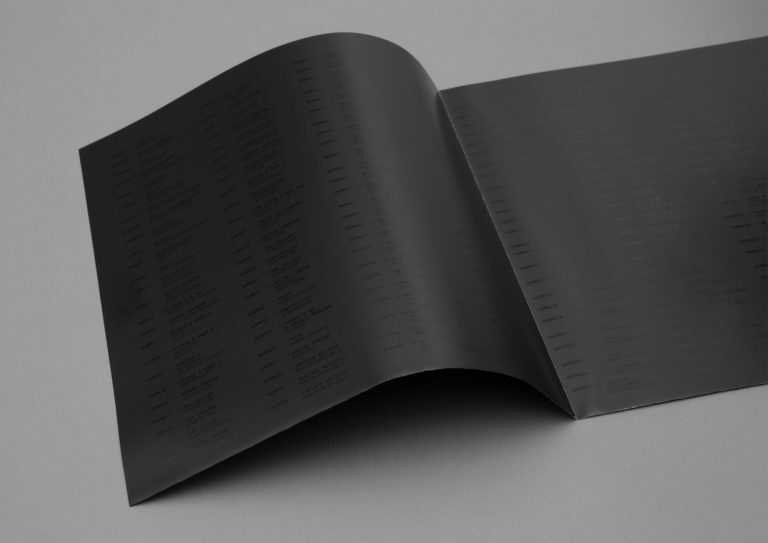 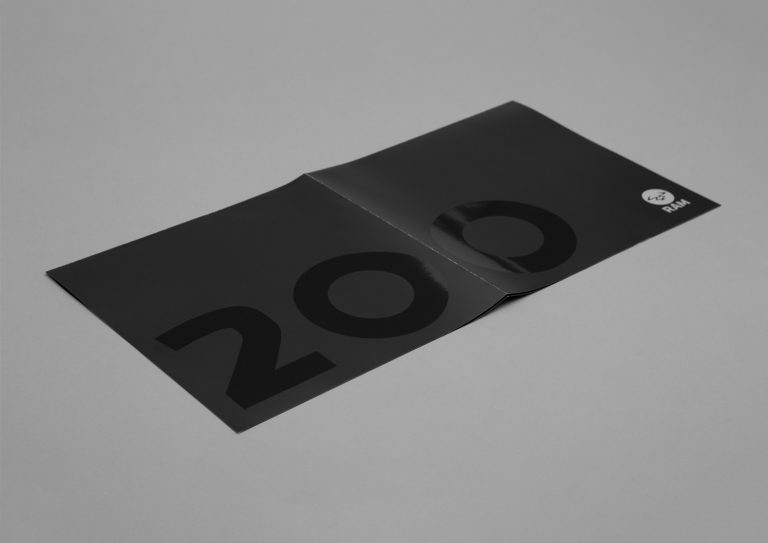 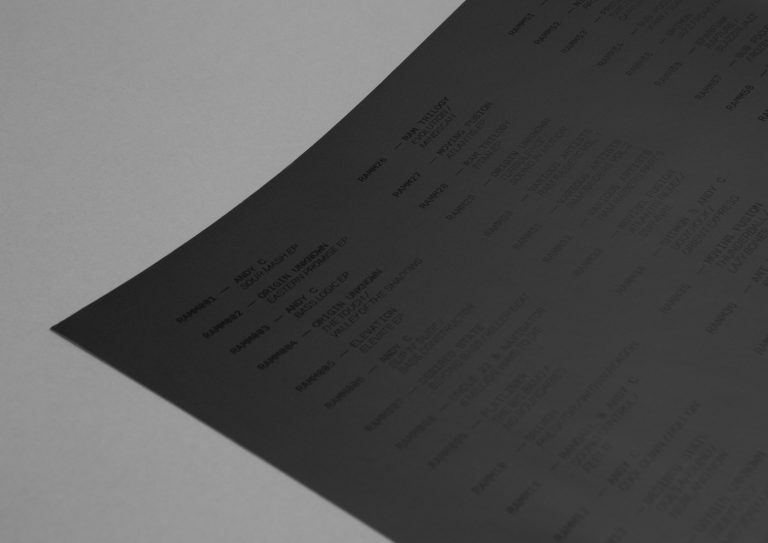 The final element is a fold out, matte black poster listing all 200 releases — printed again using Spot UV.